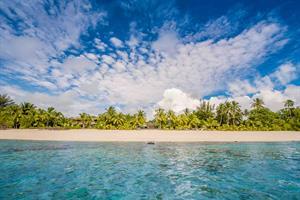 The Cook Islands are 15 islands sprinkled over 2.25 million sq km of the Pacific Ocean. 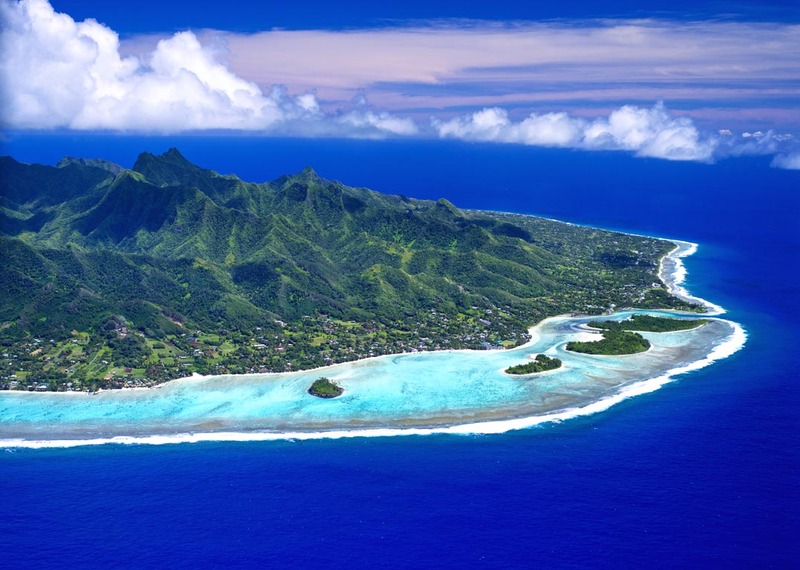 Located halfway between Hawaii and New Zealand, the Cook Islands are easily accessible and enjoy year round sunshine and a pleasant climate. With a mix of coral atolls and volcanic islands, the Cook Islands are a true tropical paradise boasting lush vegetation, turquoise clear lagoons and stretches of white sandy beaches fringed by tropical palms. 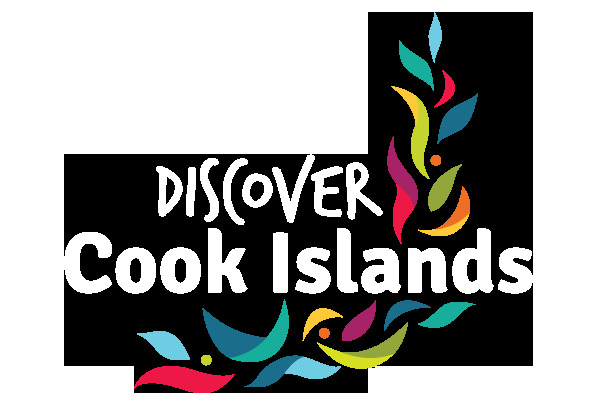 With a resident population of over 17,000 the people of the Cooks are close-knit through community and family values, age-old traditions and a vibrant Polynesian culture. 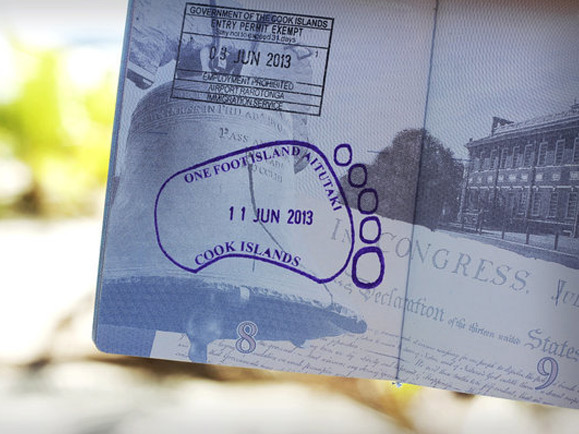 Find out more about our islands and how to make the most of this special destination!